If you think it’s hard to sleep during warm nights now, it’ll get worse in the future as the effects of climate change take hold, according to a study released Friday by UC San Diego. The research, which used data from 765,000 Americans from a nine-year public health survey, concluded that every 1 degree Celsius change in night temperature led to three nights of insufficient sleep per 100 people per month. Using climate projections for 2050 and 2099 by NASA Earth Exchange, the researchers determined that warmer temperatures could cause six additional nights of insufficient sleep per 100 individuals by 2050 and around 14 extra nights per 100 by 2099. 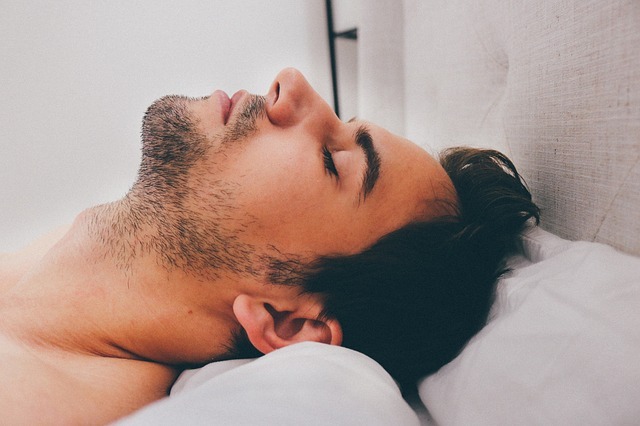 “Sleep has been well-established by other researchers as a critical component of human health,” said Nick Obradovich, who conducted much of the research as a doctoral student in political science at UCSD. Obradovich said he was inspired to begin his research when an October 2015 heat wave left him sleepless despite having air-conditioning in his North Park apartment. He said he noticed his fellow students were grumpy and bedraggled. The result, published in the journal Science Advances, was the largest real-world study on the connection between sleep loss and warm temperatures, and the first to apply climate change projections to the problem. Obradovich, also a fellow of the Center for Marine Biodiversity and Conservation at UCSD’s Scripps Institution of Oceanography, worked with Robyn Migliorini, a student in the San Diego State University/UC San Diego Joint Doctoral Program in Clinical Psychology, and sleep researcher Sara Mednick of UC Riverside. His dissertation adviser, social scientist James Fowler of UCSD, also is a co-author. Among the study’s findings, seniors and people with less income were more likely to be impacted by warmer nights. For those aged 65 and older, the effect is twice that of younger adults. For people with an income below $50,000, it is three times worse than for people who are better off financially. The researchers were financially supported in part by National Science Foundation, National Institute on Aging and the Department of Defense.